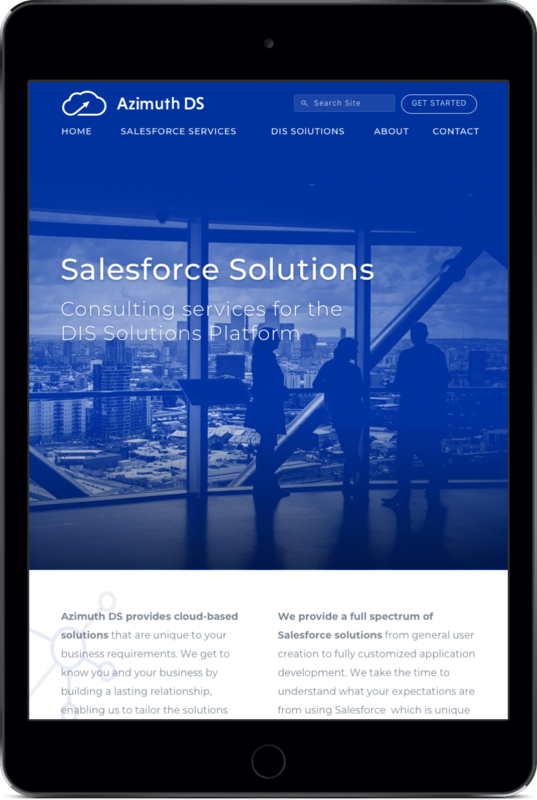 Azimuth DS needed a custom website for their promising new branch serving those using the Salesforce platform. 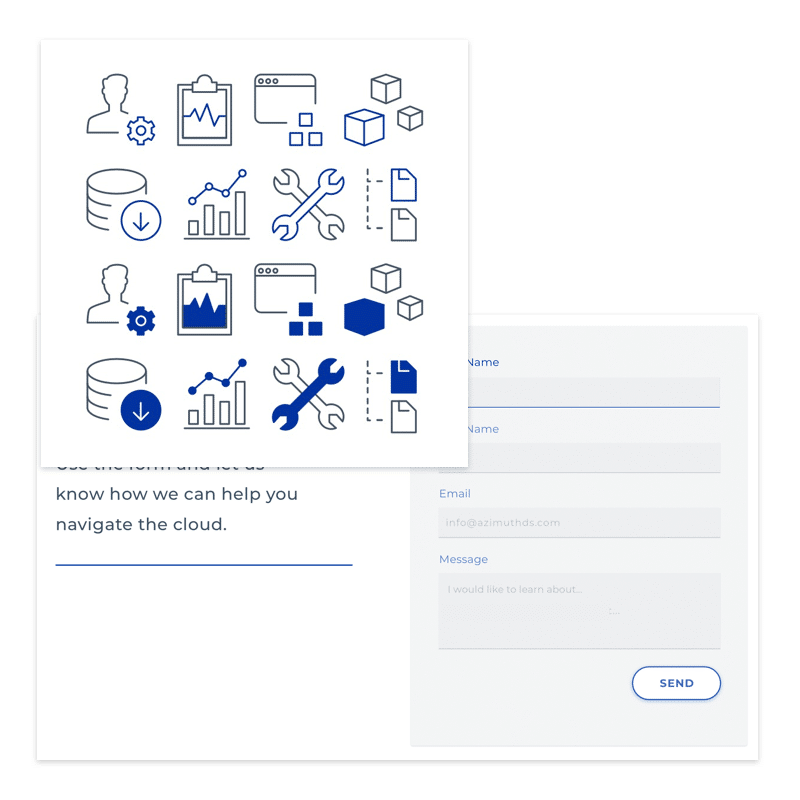 The goal of the website was to introduce themselves and their services to the growing market of servicing Salesforce users. 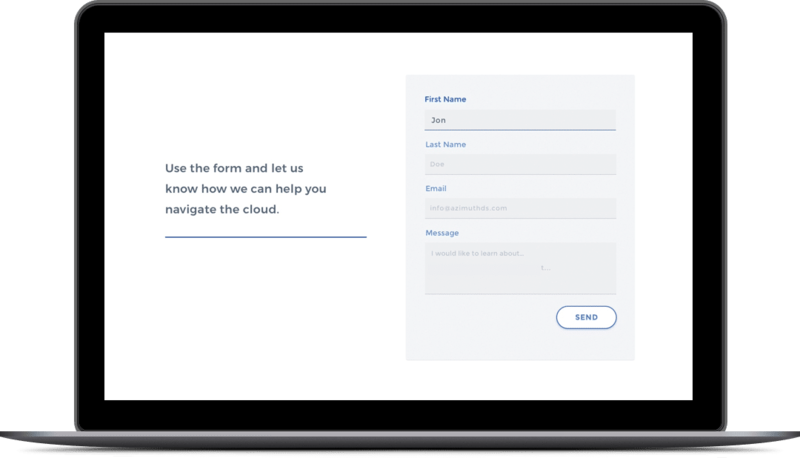 The contact form is funneled into their marketing funnel for client growth. Starting a new website requires a look into the industry ecosystem and what competitors are doing right and worng. I design my site from scratch. After thorough market research, I create a layout, gather content, and then start designing. This project took a few months. It takes time to write out service descriptions for a new company. Take your time and do it right. The Salesforce provider is a large community. I dug around the largest companies to gather insights to the companies and their clients. Even if I work alone for most projects there is always a team when working with a company. I couldn’t have been placed with a better team than Azimuth DS. Custom everything! From custom icons, colors, design, layout all the way to forms. 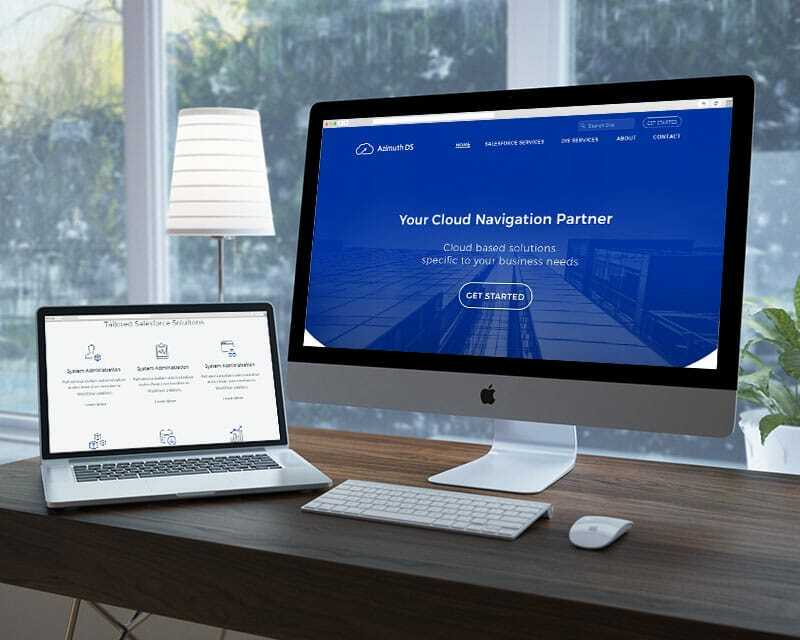 Having a custom website is important for a B2B solution. Making your website usable on multiple devices is integral to modern web design and development. 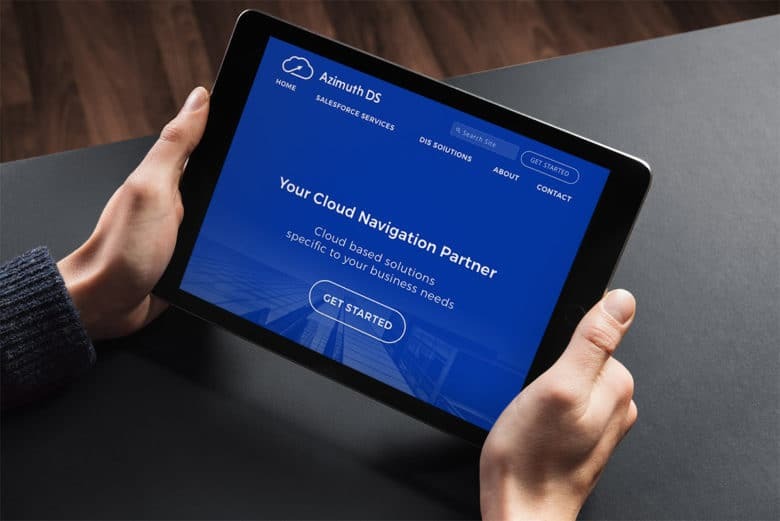 With a new brand design Azimuth DS has the power to create assets across different mediums that have consistency across the board. Mobile use is quickly becoming the most used device even for businesses searching for solutions. Azimuth DS looks beautiful as well as functional on a tablet, phones, and the big screen.